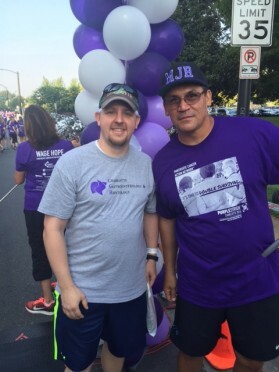 To continue our support of the Pancreatic Cancer Action Network, we’re excited to once again be silver-level sponsors of PurpleStride Charlotte! The 5K run/walk takes place on Saturday, September 9 at First Ward Park. We invite you to join our team by clicking HERE.